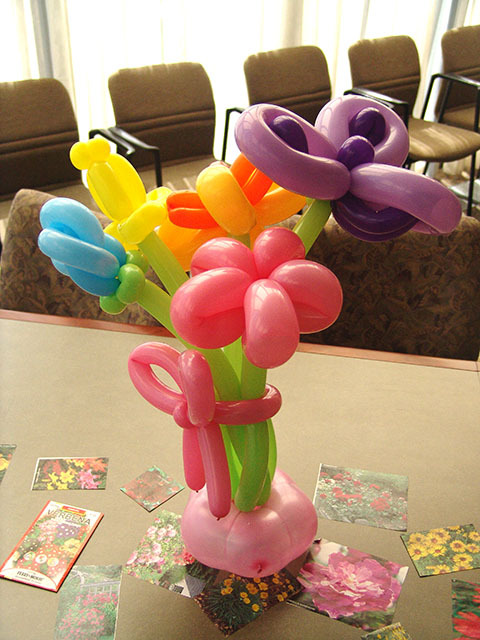 These balloon flower centerpieces add bright colors to any room. Contact us to help you add some bright colors to your event. 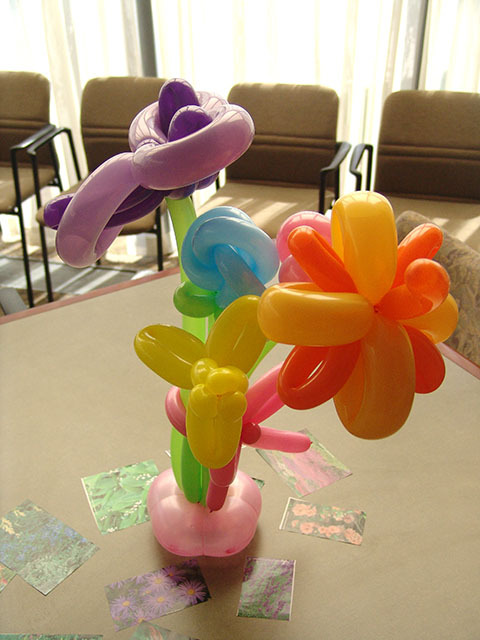 This entry was posted in Uncategorized and tagged ballon, ballons, balloon, Balloon Centerpiece, balloon flower centerpieces, balloon flowers, balloons parker, baloon, baloons, delivery, denver, special event, twisted balloon flowers by admin. Bookmark the permalink.